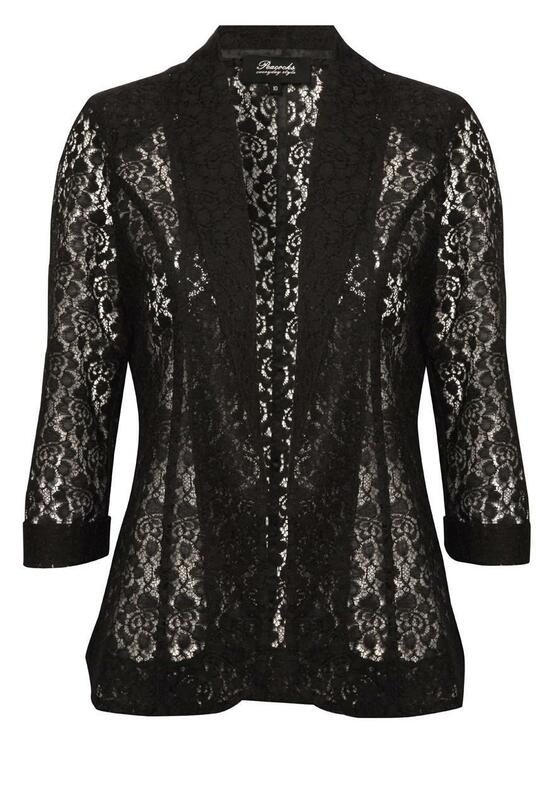 For a cool jacket on a sunny day why not layer your outfit with this pretty Womens lace jacket. Ideal for a dressy or smart occasion for something for your shoulders. 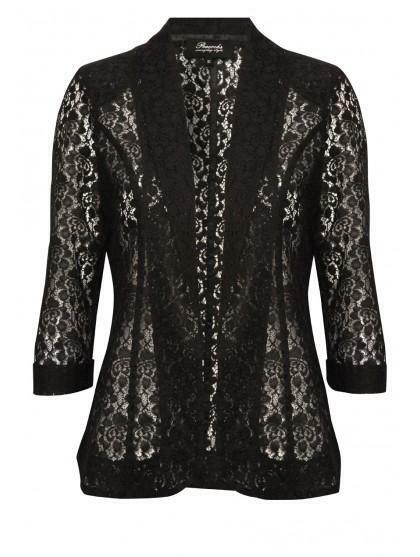 Team with jacket with a shift dress or linens and a cami.